Being gay and falling in love with a straight guy is like, the most punishing thing you can do to yourself. “Oh but Jim, I can’t help who I love…” Well, you can damn well try! Maybe I’m being a little sassy about this, but come on. He. Is. Not. For. You. We’ll examine this in greater detail and provide a little extra perspective thanks to a couple of notable gay YouTubers. They are interested in you, but are closeted/bi-curious/bi-sexual/ashamed. You are misreading the signs. Why do we put ourselves in these awful situations? 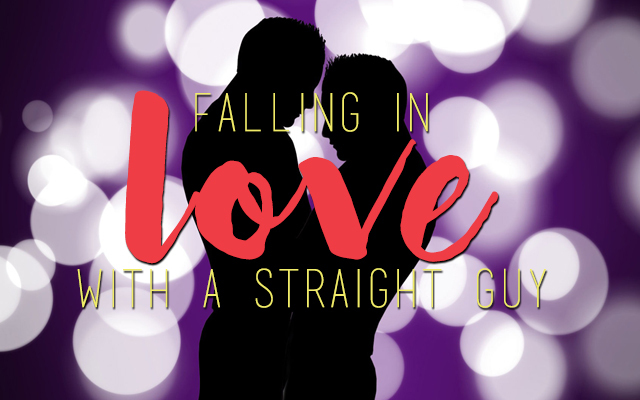 In my own personal experience… Yes, I’ve had “feelings” for a straight guy. Basically, I didn’t like who I was. I didn’t want to be gay. His straightness attracted me… How little sense this all makes, am I right? Looking back, I feel lucky that this guy wasn’t a close friend of mine… He was just another face in the crowd… In a crowd I saw everyday (high school *puke*). It was easy to creepily watch him from a distance, and therefore, it was easy to avoid him. Now, if you end up falling in love with a straight “friend” – well, that’s a completely different barrel of monkeys. What do you do? Confess? Withdraw? First of all, if you’re confident that your friend can handle the news that your feelings have taken a turn for the emotional, it’s perfectly fine to confess them. Hopefully, he’ll be flattered, even if he can’t return your feelings. On the other hand, if you have any inkling at all that your friend isn’t ready to hear what you have to say, it’s probably better to keep it to yourself. Unless it becomes too painful to be around your friend, it’s a better idea not to withdraw from the friendship. The fasted way for suspicion to arise is by suddenly never wanting to be around him. He’s going to immediately wonder what the problem is… which is going to hard for you to answer. If things become too difficult, then it’s definitely time to come clean whether he’s ready to hear it or not. Prepare yourself for all possible outcomes… The negative ones are going to hurt, but at least you’ll be prepared for them right? Don’t forget, your emotional health comes first. If you find that you’re developing feelings for the straight guys all the time, maybe it’s time to consider avoiding them? This is hurting you in the long-run… You’ll never be able to have authentic relationships with these guys, and thinking otherwise is pure fantasy.Create boundaries for yourself if you need to. Don’t let your feelings get to the point where you are in emotional pain more often than you aren’t. Consistently falling in love with straight men can also indicate a potentially larger, deep-rooted issue. Do you feel unworthy of love? Are you ashamed of being gay? Do you tend to attract unavailable men, or men who treat you poorly? If so, it’s time to break the cycle and start loving yourself. This entry was posted in Dating and Relationships and tagged advice, gay dating, gay relationships, In The Closet, straight men, tips by Jim. Bookmark the permalink. 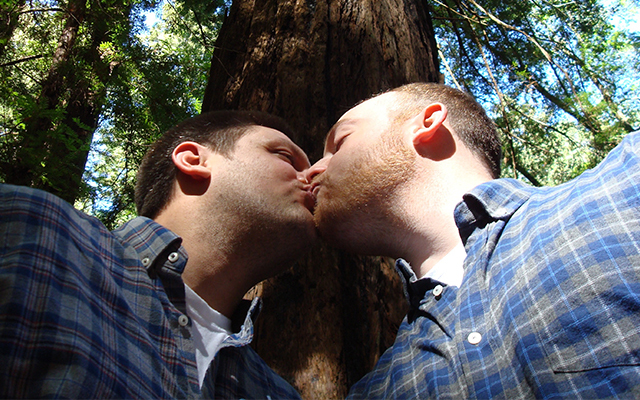 Ask A Gay Guy: Date Bisexuals?